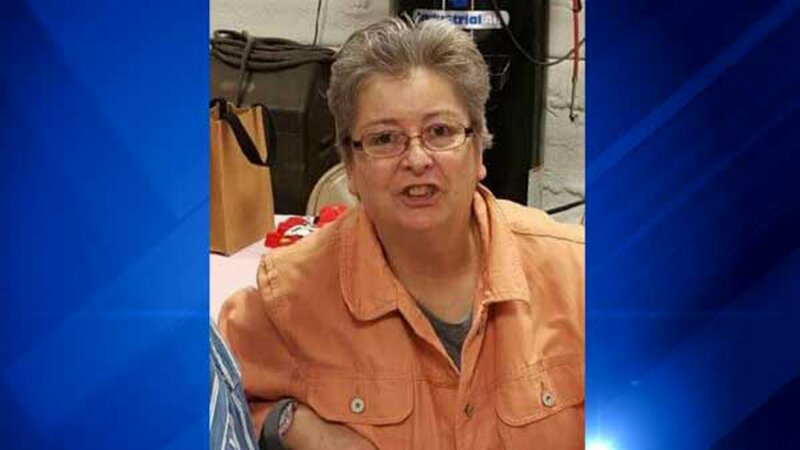 STANDARD, Ill. (WLS) -- Illinois State Police are asking for help to find a woman who has been missing for more than three weeks. Deborah Dewey, 62, is from Ladd, Ill. The village, located in Bureau County, is about 100 miles southwest of Chicago. She was last seen Aug. 22 in the nearby town of Spring Valley, state police said. Investigators plan to search a home near 5th Street and Route 71 in Standard, Ill., on Tuesday for any clues of her disappearance. Twelve different agencies are helping in the search. Anyone with information regarding Dewey's whereabouts should call ISP District 17 headquarters at 815-224-1171.